won the 2008 Italian Cup with Scandone Avellino...won the 2009 FIBA Euro Challenge with Virtus Bologna. Italian Coach of the Year (2008). 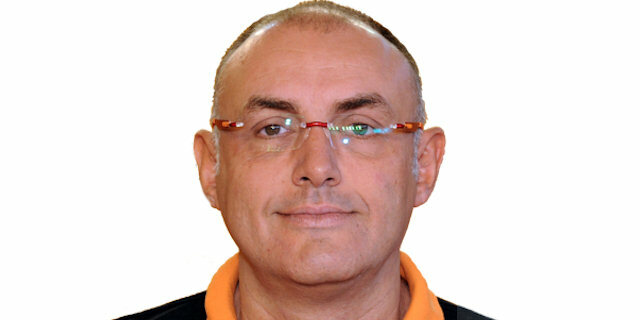 Assistant Coach Italian National Team (1996-01)…Coach Italian U-16 National Team (1996-99).